Around the world, the media has reported that the US and Israel have pulled out of Unesco because the international organisation is partisan regarding Israel. Do disparate approaches to international law and peace plans automatically put Unesco at odds with Israel and the US? More than 135 states in Central and South America, Africa, Asia and Europe have diplomatically recognised Palestine. Israel and the US do not and remain critical of Unesco since the 2011 admission of Palestine as a member state, arguing that Palestinians should pursue rights through bilateral negotiations with Israel in the framework of a peace plan, not through United Nations agencies. The Palestinian Authority in 2009, after a decade and a half of stalled negotiations, where critical final status issues such as borders and heritage were never resolved, announced that they would not wait. They released a two-year state building plan and sought international recognition, in addition to any negotiations. These differing approaches play out frequently at Unesco, which looks to international law and and standards and UN precedence, not Israeli-Palestinian treaties or US plans, when making decisions. Israeli and US officials continue to argue that not including the full Jewish history in any decision about Jerusalem is a denial of Jewish history. “When the board takes a decision, it’s not against Israel,” a senior Unesco heritage expert said. “It’s reminding Israel of its [cultural heritage] obligations. This doesn’t deny ties to Jewish history. 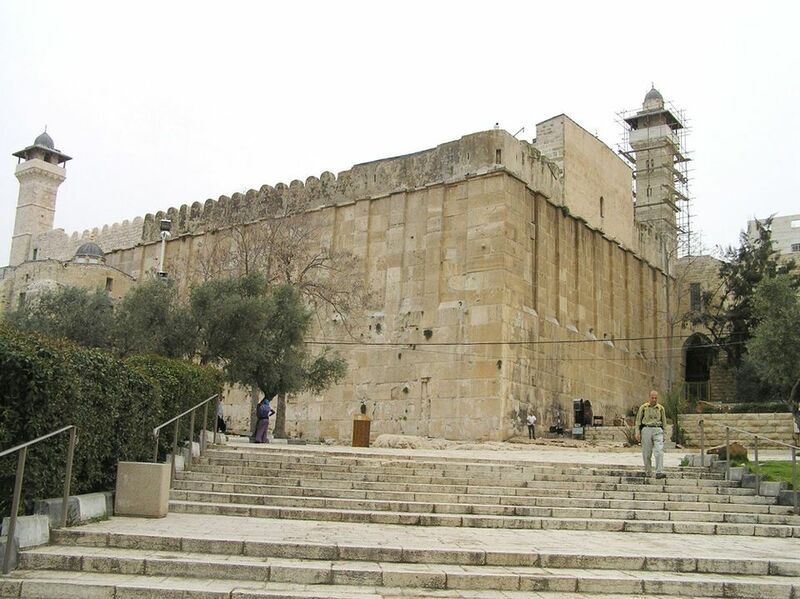 It can be seen as acknowledging that Israel has a say over the Temple Mount/Haram al Sharif." The Unesco source also said that the public seems to confuse Unesco with the UN Security Council. For example, "the World Heritage Committee considers site nominations based on heritage and universal value—not religious or political—criteria." When member states submit nominations, UNESCO publishes them with a disclaimer that the language used is chosen by the member state. Israel can call a site by the name Jews call it. Palestine can nominate a site by its Arabic name. When Israel included the White Mosque in Ramle on its Unesco Tentative World Heritage List in 2000, it called the site by its English not Arabic name. The Israeli description of the site mentions its Islamic roots, but also did not tell the broad history, including the site's importance to the local Muslim population that lived there until 1948, when many of them were displaced or exiled following the establishment of Israel. “Both states sometimes underscore their own identity and narratives,” the Unesco source said. Palestinian heritage expert Taha said he is concerned that Israel and the US pulling out of Unesco will mean less money for heritage protection, less observation of UN conventions, and "contempt to Unesco resolutions and international law." Palestinian political scientist Mohammad Dajanai Daoudi protested on Facebook that that “US and Israel withdrawal from Unesco is [thumbs] down for dialogue and diplomacy in international organisations. “Unesco has to rebuild its credibility,” the Unesco source said. “The letter from the US and Israel was a push for different leadership. The mission of the new director general is to have these two states change their mind" before the withdrawals are ratified."